In Facebook, not every people likes to share their thoughts or their personal and social life in pubic. 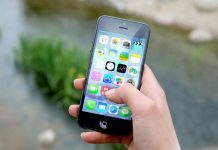 You might not want every other people holding a Facebook account to know about your social life; who you are friends with, with who you are communicating. It’s not odd to be chased by nosy people and make trouble for yourself too. If you don’t want other people else your friends to see your friend list and if you want to protect your friend list from being snicked, you need to hide your friend list. Even if you want you can hide your friend list from everyone as well. In that case no one will see your friend list except for you. 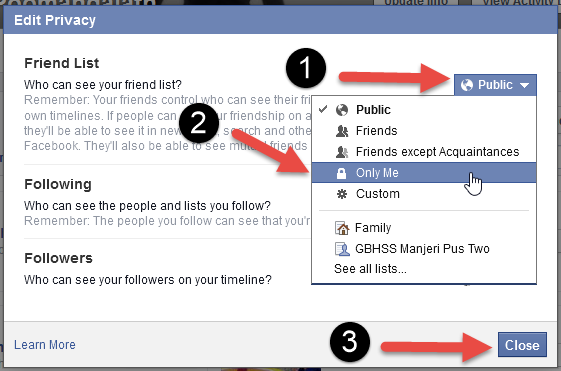 Now lets discuss about “How we can hide our friend list?” on Facebook (with screen shots) . So here we go. Step #1: First of all you have to go to your timeline. 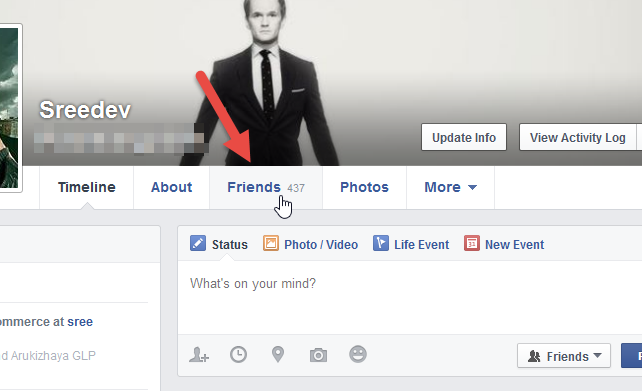 Step #2: Just beside the right side of your profile picture you will find a button named “Friends” . Click on it. Step #3: On the right side of your timeline there is a button which looks like a pencil. 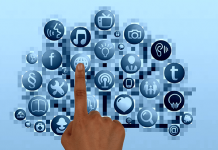 When you put your mouse cursor on it, “Manage” will appear. Click on that “Manage” button. 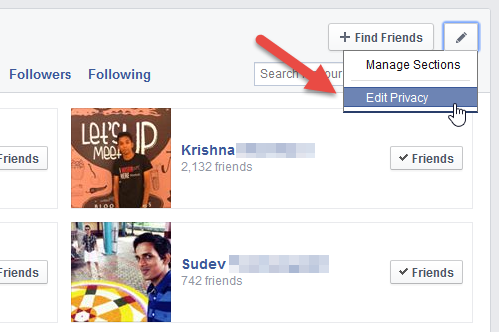 Step #3: Now two options are going to appear ; “Manage Section” and “Edit Privacy” . Click on “Edit Privacy” button. Step #4: There a box will appear and on the above you can see the button where you can change the privacy of your friend list. If you don’t have any problem to show your friends that who all you are friends with then the friends option is best. In case you don’t want anyone to see your friend list except yourself , then make it “only me“. If this article helped you, then don’t forget to share it on Facebook and join Sociobits on Facebook. Previous articleHow To Log Out Of Facebook Messenger On Your Android Mobile?